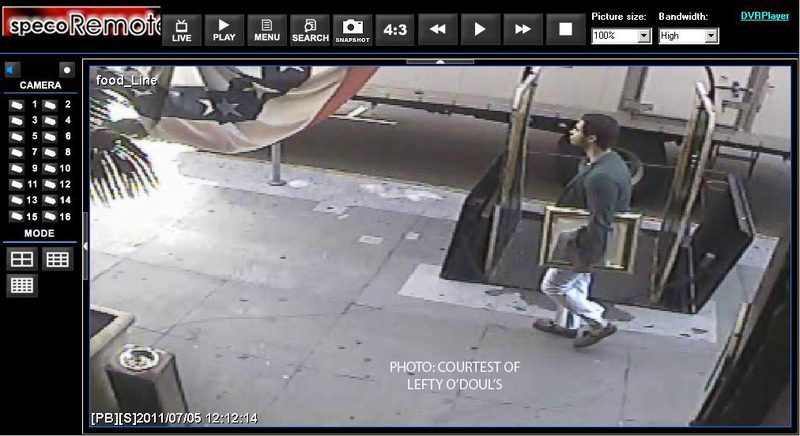 Surveillance video from a nearby restaurant might shed some light on the identity of a suspect in a brazen midday art heist in SF’s Union Square. According to SFPD spokesperson Officer Albie Esparza, a man walked into the Weinstein Gallery at 383 Geary St. at about 11:40 AM Tuesday, took Pablo Picasso’s 1965 pencil drawing, “Tête de Femme (Head of a Woman)” off the wall, and hopped into a cab. The artwork, which gallery owners say was insured, is valued at $200,000. Witnesses described the suspect as a white man about 6 feet tall, between 32 and 35 years old, wearing a dark jacket, light shirt, dark pants, loafers with no socks, and large sunglasses, Esparza said. But now the public might have more than a written description to rely on — according to press agent Lee Houskeeper, surveillance cameras at nearby restaurant Lefty O’Doul’s might have caught the suspect as he headed to his cab. 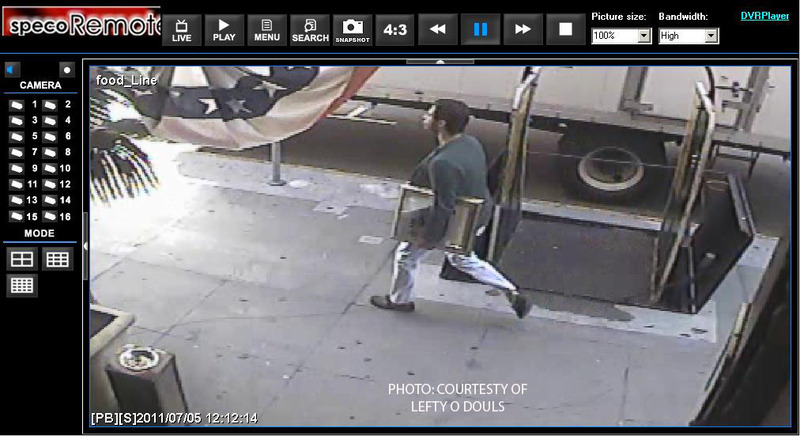 O’Doul’s will be, Houskeeper says, sharing thai footage with SFPD this morning, but that doesn’t mean the case is closed — SFPD is still asking that anyone with information about the theft is asked to call San Francisco police at (415) 575-4444, text a tip to TIP411, or call 911.